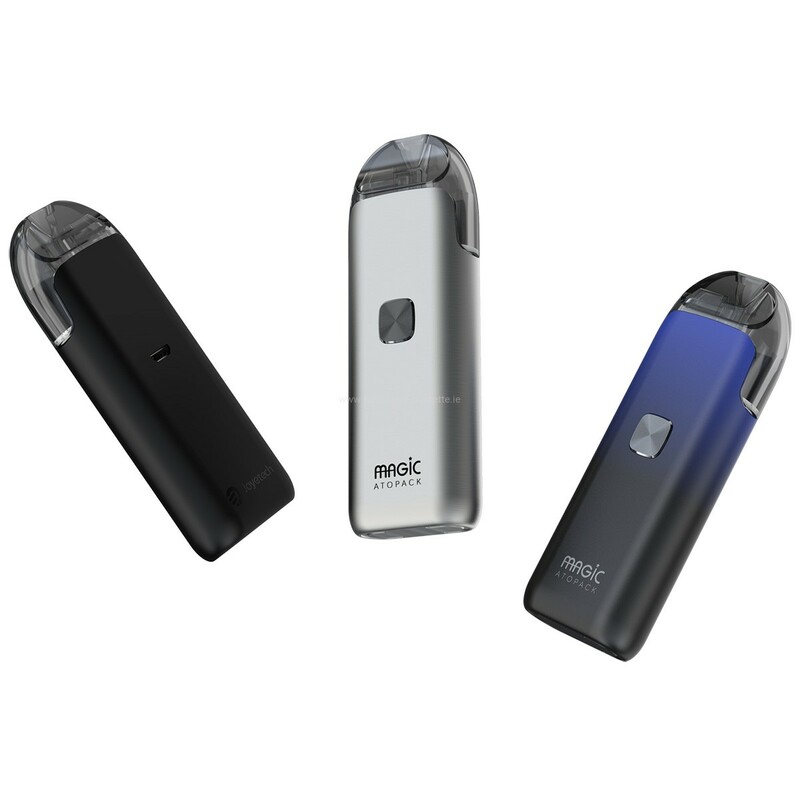 The newest member of the ATOPACK series has been equipped with a long-lasting 1300mAh battery and can be charged via micro-USB. 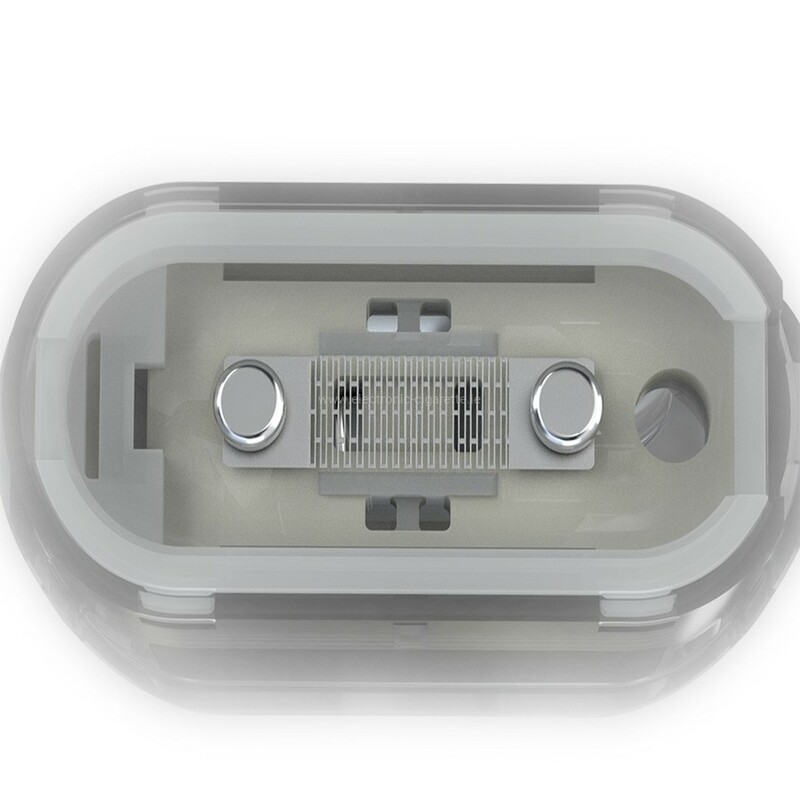 A small LED illumination blinks at different speeds and lets you know when it's time to recharge the battery. Furthermore, a multiple protection was installed for security during charging and use. 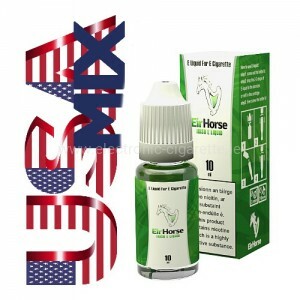 It was optimized for liquid with plenty of nicotine salts, for plenty of flavor. 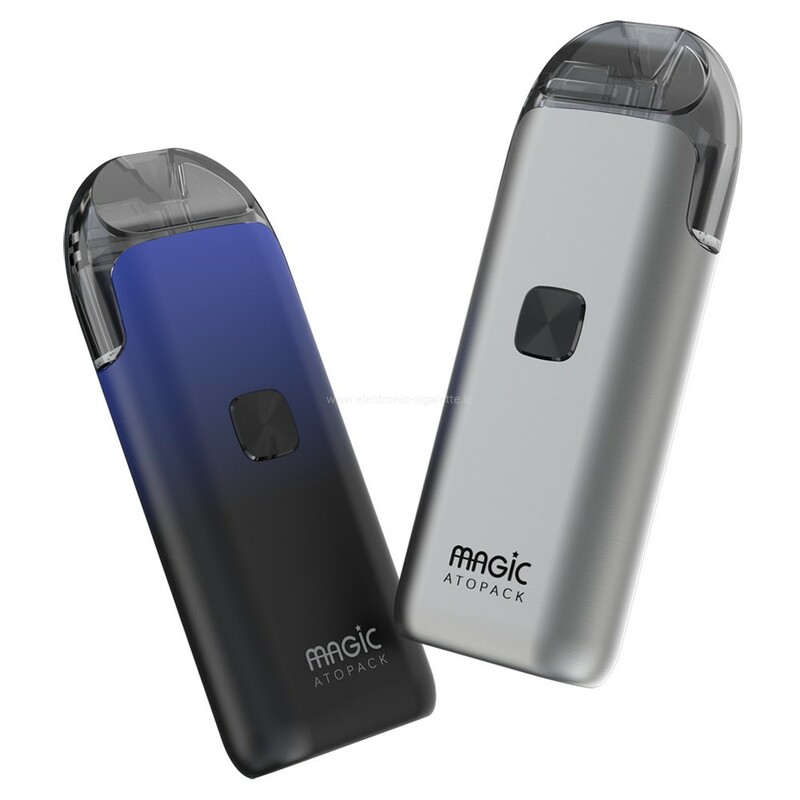 In addition, the pod uses NC film heating elements and dispenses with coils in the traditional sense. 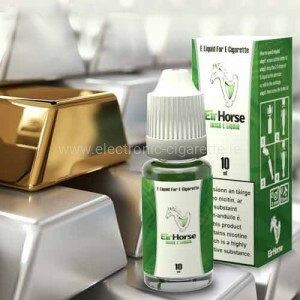 The heater grid is inserted horizontally and has an increased surface area, which heats the heating coil more evenly and allows the liquid to evaporate faster. 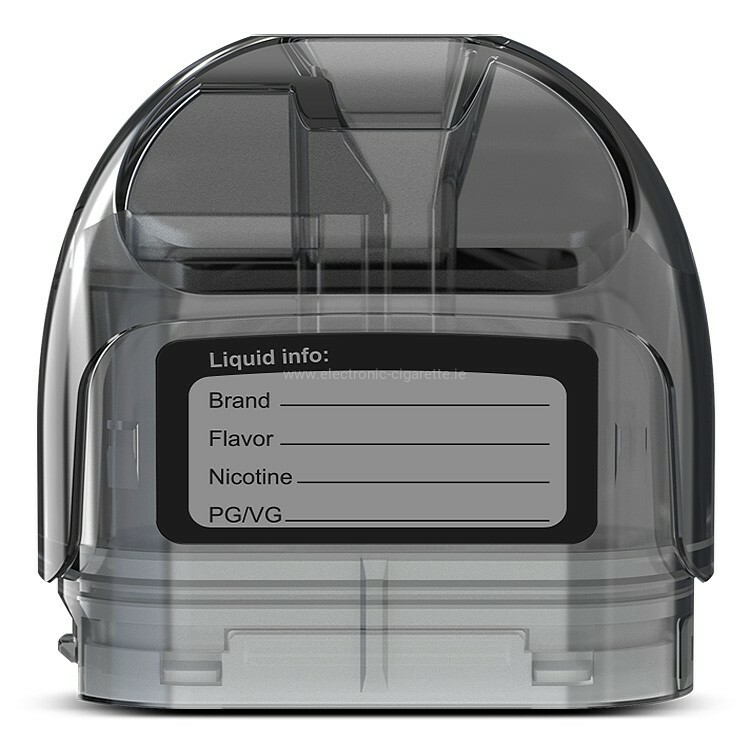 Gentle on the evaporator head is that the cotton can be changed individually, which is completely new for a pod system. 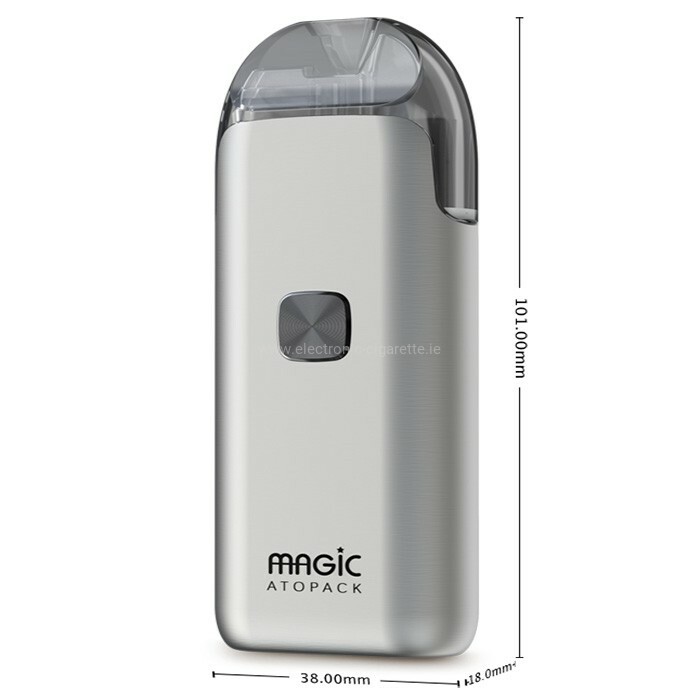 The beautiful design of Joyetech's ATOPACK Magic is ergonomic and has a high build quality. The dimensions are 101mm x 38mm x 18mm and it is available in black, silver and phantom blue. 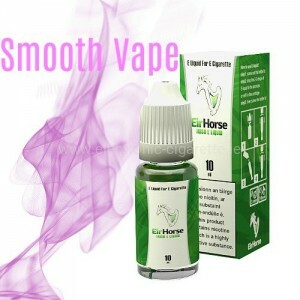 It is a successful e-cigarette set, which requires only one button to operate and thus also offers a beginner model.